These truly stunning cufflinks are Michael's personal favorites for the coming season. 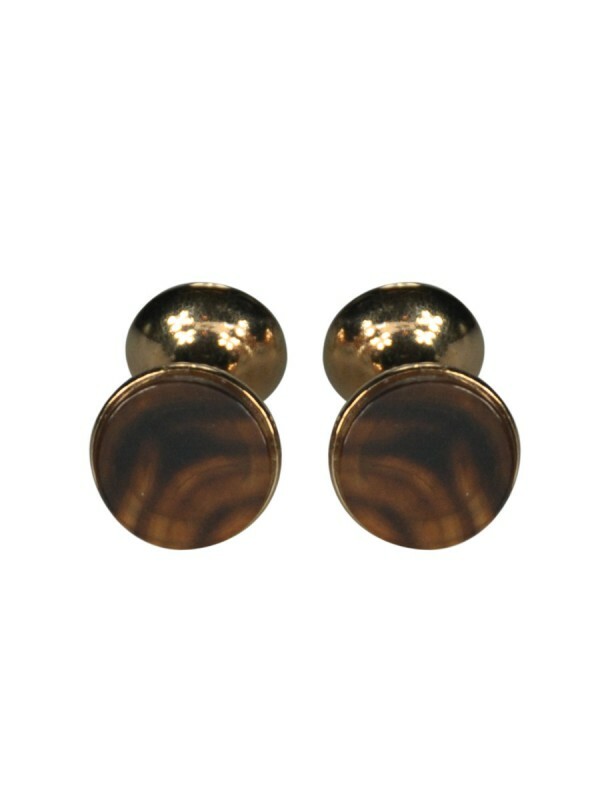 They feature genuine buffalo horn, highly polished to a brilliant finish and set into a rose gold-colored base. The perfect compliment to any Michael Andrews suit.